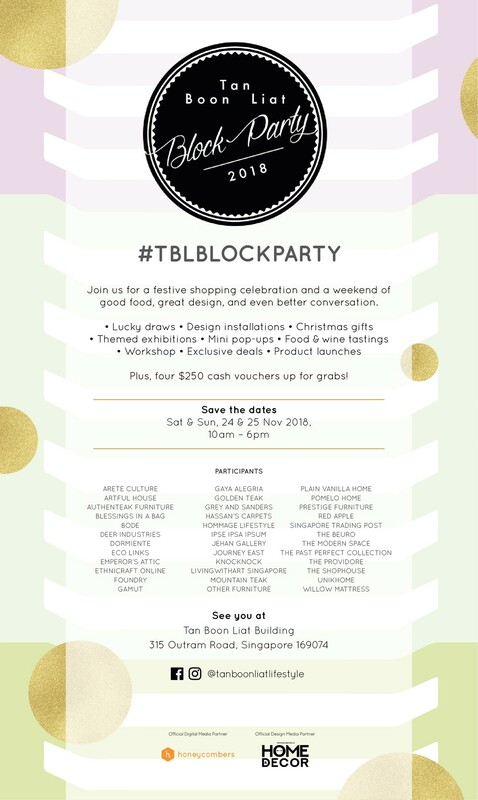 #TBLBlockParty - READY FOR THE PARTY OF THE YEAR? You are invited! Join us at the block party of the year! 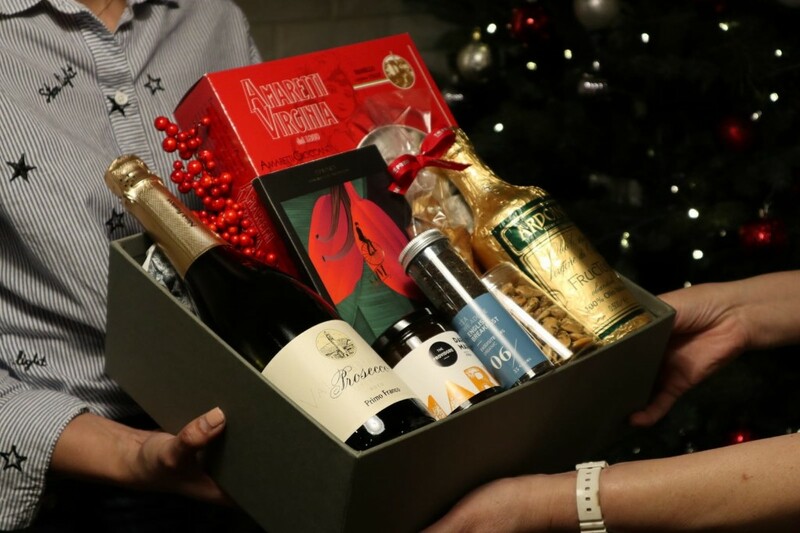 Get into the festive spirit with us at our Warehouse outlet this weekend! 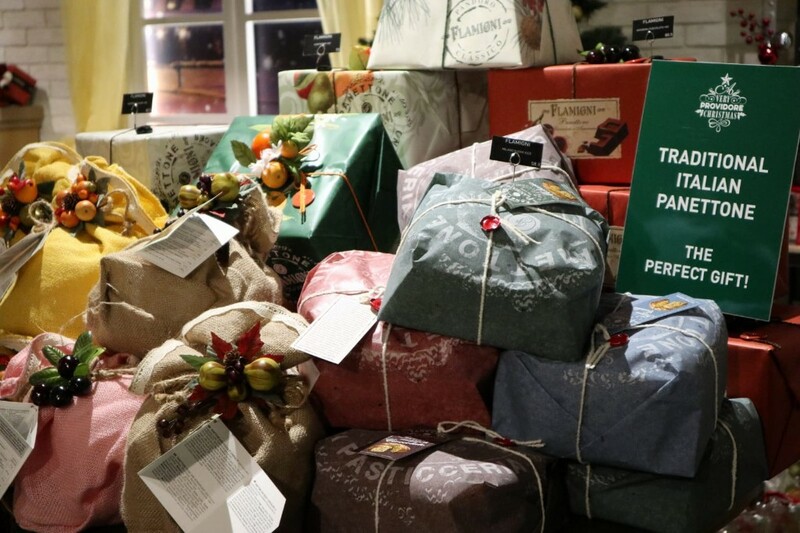 Join us for some Christmas shopping and explore our hamper and gift range, as well as our classic panettones! 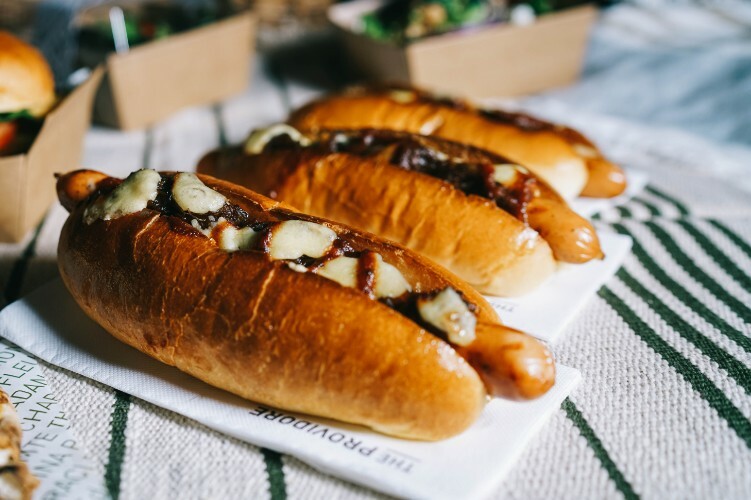 If you need a break from shopping, you can also enjoy delicious hotdogs, craft beer, and freshly brewed coffee at our pop-up stands. 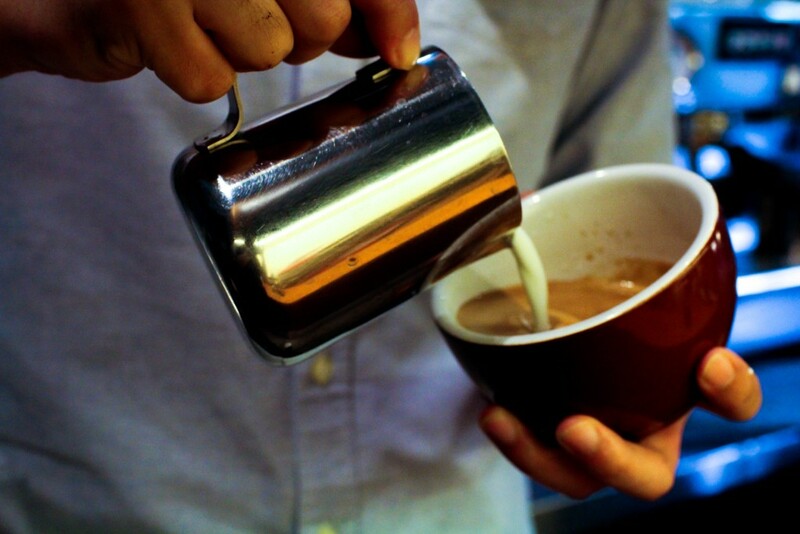 Open from 10am to 6pm, 24 & 25 November.